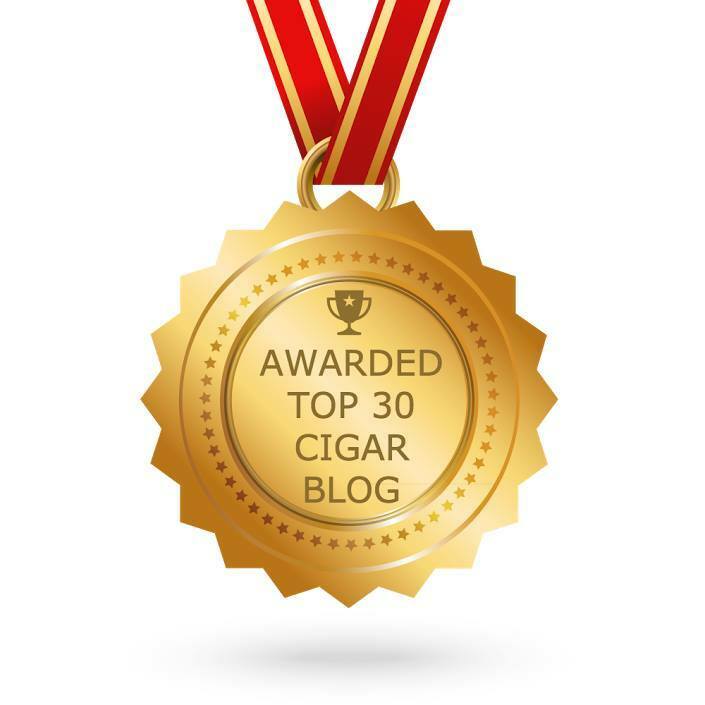 As you know, if you read me on a regular basis, our friend Dr. Rod Kurthy (Perfec Cigar Solutions) won the international, all encompassing cigar/cigar accessories competition sponsored by iconic European magazine “Cigar Journal” the “Best Cigar Accessory 2018”: the PerfecDraw cigar poker and tool. We are giving away one cigar poker tool and one bottle of cigar glue. A value of $39.00. 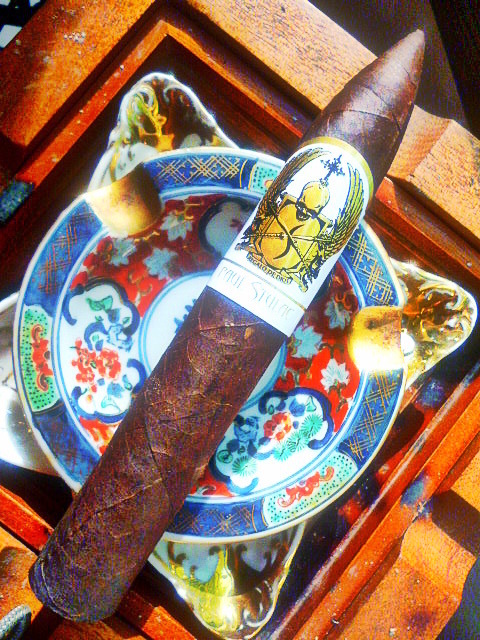 PLUS…I am throwing in some travelers to sweeten the deal…a bundle of Quroum 4ths and a gold leaf Gurkha….Just kidding. I’ll take care of you…(they will be 2nds). All you have to do to win is add a comment below this posting. Anything. Doesn’t matter what you say. Each person is allowed 2 entries. Anonymous comments without a legit email address will not be considered. I want to know you’re a friendly. The contest begins immediately and ends on December 13. 1) Might as well enter . 2) I would love to win this awsome giveaway ! 3) Another great contest! I could use a poker, the wax in my ears could use a good reaming. 4) Alright then, let’s do this! 5) Free stuff. The Katman knows how to draw a crowd. 6) I could use another PerfecRepair tool kit to give as a birthday gift, or Christmas present. 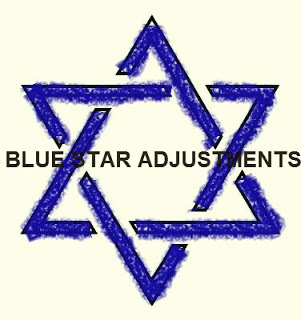 Happy Hanukkah Katman! 8) I would love to win! 10) Need a perfect draw poker. Would love to win one. 12) Boy, now here is something for the old Yule stocking! 14) If I win it will be gifted to another smoker cause I already have one! 17) Always enjoy your reviews. Never change. Thanks for all the great laughs. 18) I could use another perfec draw. 19) Thanks for another great contest! 21) I could use that glue too. Thanks for the chances. 22) Thanks Katman for the contest. 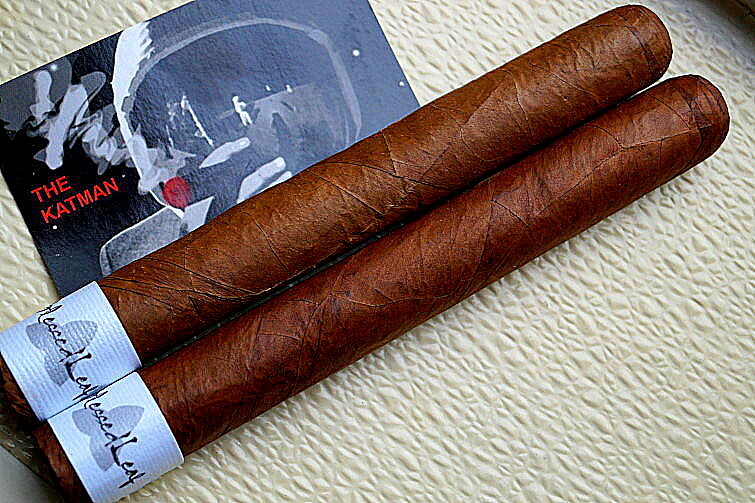 Enjoy your comments about the cigars you review. Thanks also to Dr. Rod Kurthy. 00) The PerfecDraw is absolutely perfect! The most valuable tool in my cigar smoking arsenal along side my Colibre V cutter. I’ll take another please! NOTE: I SAID CLEARLY IN THE RULES THAT NO ONE WILL BE CONSIDERED IF COMMENTING USING THE “ANONYMOUS” ROUTE AND WITHOUT PROVIDING EMAIL ADDRESS. THIS ENTRY IS NULL AND VOID. 30) Hey Uncle Katman. 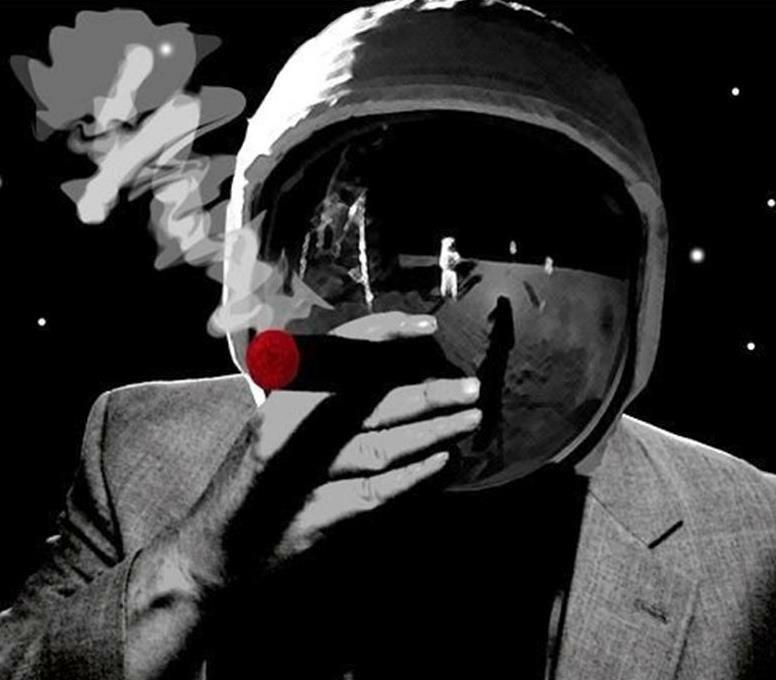 Glad to see you are enjoying the ashtray I made you and I hope both you and Charlotte are doing well. I meant to write the other day and say don’t listen to the nay sayers. It’s your show and you can say or do whatever you want! I can’t taste the flavours you can but so what! Every one of your recommendations that I’ve tried have been on the money, including the PerfectDraw. Keep up the good work and thanks for keeping it real. 31) Oh! I forgot I can enter twice. 33) I’m in twice now!! 34) A rating of 100 for the Katman. 35) You are reading me now. 36) I could really use those! 38) Happy Hanukkah Uncle Phil! 39) I hope you and your family have a wonderful time gathering over the holidays. Take care. 40) Happy holidays my friend. I think I remember the secret cigar I wrote u about if the cello was quite yellow. Thought u like mysteries? 41) I have a PerfecDraw but could use the glue. 42) I’ll give the PerfecDraw to my buddy. 43) I can use the PerfecDraw! 47) Good luck for the second time! 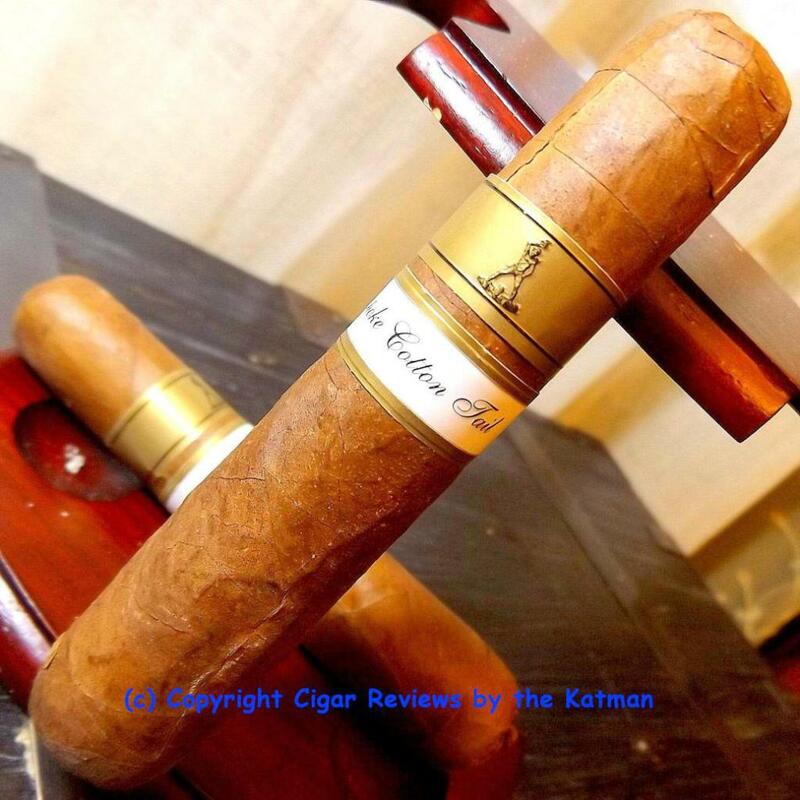 48) I give the Katman’s review a 220 Rating; my highest rating to date! 54) Nothing tastes better than Free Cigar Glue! 55) Thanks again for the contest, this is my second comment. 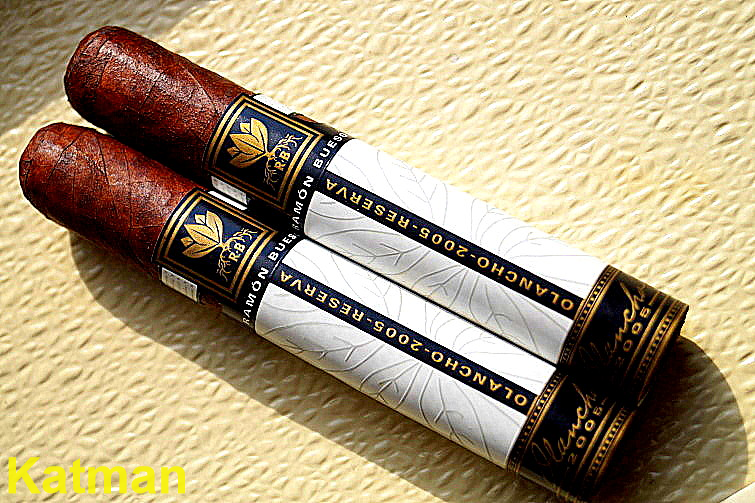 56) I would love the cigar poker, and Happy Holidays. 57) I would also love the cigar glue, and Happy Hanukkah. 58) Love your reviews, Katman! Preach brother! 59) I loathe tight draws..
60) Best thing about Curved Air? Katman’ killer tasty bass licks of course! Since I didn’t win I guess I can tell the truth. Curved Air was a grade C band. The only person in it worth anything was Monkman and that’s only because he laid down some good stuff on 801 Live. Now we see why punk reared it’s head. I guess I’m Banned now. And oh yeah, Chris Squire had more soul than anyone of your cold fusion heros. Face it. Now before you go off in a huff, remember I did send you cigars. This is all because you did not win? Oh my lord. I was 24 (1974) when I joined Curved Air. It was a gig with a famous band. Not once in all of my stories have I mentioned I liked their music. Once again, it was a gig. I had fun, I got paid regularly, and I got to see all of England and Europe for a couple of years. And I got a bushelful of road stories. So your opinion of the band is your opinion. I’m not a fan either. Besides, I was always a mere sideman. I was not included in the writing or major band decisions. I got hired to play bass. Get it? After being jettisoned from CA is when my musical career took off back in L.A.
We all have to start somewhere, right? Squire was an excellent player. But he was never a Stanley Clarke or Ron Carter or Abe Laboriel. So on that subject, you are incorrect. I am eternally grateful that you sent me cigars. 61) I had a Perfect Draw and actually used it this morning and somehow lost it. Not sure if I dropped it in the trash accidentally or if the cat decided to purloin it for his own use. Now I need another one. Perfect timing on the drawing. 62) Enjoy your site, your reviews, and your stories! 64) I am the proud owner of a PerfecDraw cigar tool. Have been for over a year. Voted proudly for Dr Rod . Also a huge fan of Phil. 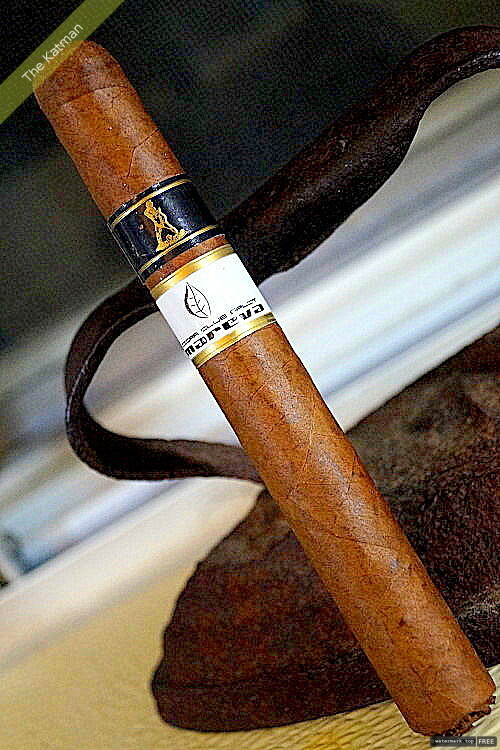 Read all the reviews and often go over cigar lists to try something new . Thanks to both of you. Dr Rod and Phil. #1 ! 65) love mine and could always use glue. 67) Could definitely use these! 68) I can’t call myself unlucky, but I’ve never won a contest. 72) Love your website, and your reviews are always spot on! 73) Thanks for the giveaway opportunity! 75) Boy what a nifty gift. Wait, I want this for my very own! When are you going to announce the winner? My bad. I only read and write at the third grade level. I just posted a new review. I will announce winner tonight. Thanks to everyone that participated.